What would you say if your brother kept whacking you with a spoon, or the spider made it all the way up the toilet bowl, or your mum made you wear THAT horrible shirt? 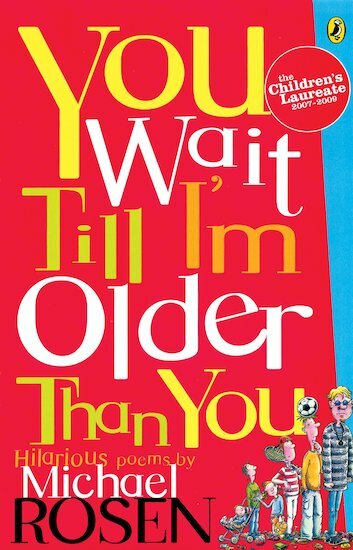 Find out in a book of boisterous poems that bring all the things children worry and giggle about to kicking, squirming life. 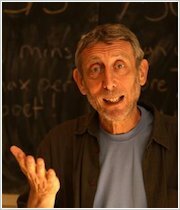 Fresh, subversive, wise and uproariously funny, Michael Rosen’s riotous rhymes always go down a storm – and they serve up all the literacy benefits of good poetry too.